Much has happened on State Street in downtown Santa Barbara since 1979 but one thing remains the same. The Chase Restaurant and Lounge is still going strong as it celebrates it’s 40th year in business during 2019. The Chase has been the go to place for birthdays, graduations, anniversaries and almost every other family special event for three generations. The current owner, Jack Mathis, a retired Air Force Colonel, says it is common to have all three generations at the same table. “I see grandparents, their grown children and their children together celebrating some special occasion all the time”. Long time Santa Barbara residents love to tell stories about the original owners Tony and Angie Caligurie. 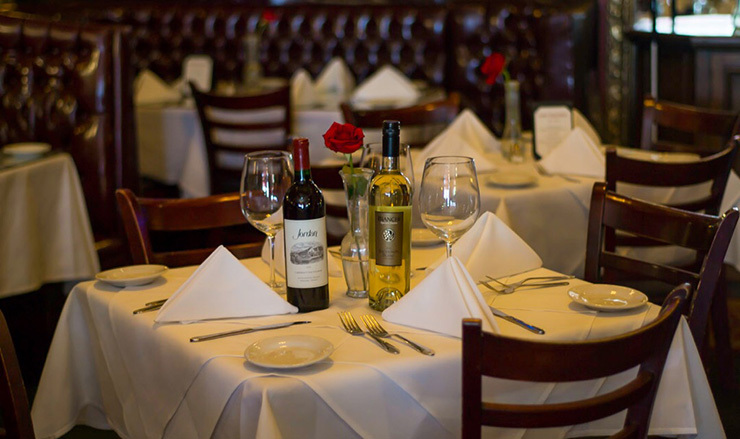 “Tony and Angie started what has become a Santa Barbara institution and my wife Jayme and I are just trying to live up to the 40 year Chase history and tradition of great Italian food in a warm inviting surrounding,” Jack Mathis said. That is possible because several of the staff have been with the Chase since almost the beginning. Chef Mario Rodriguez, the Chase Executive Chef has been with the Chase since 1979 so the food is exactly as it was 40 years ago. Chef Mario trained with Tony the original owner and he prepares everything the same way. The Chase Chicken Picatta is said by many to be the best they have ever had and it will stay that way Mathis says. 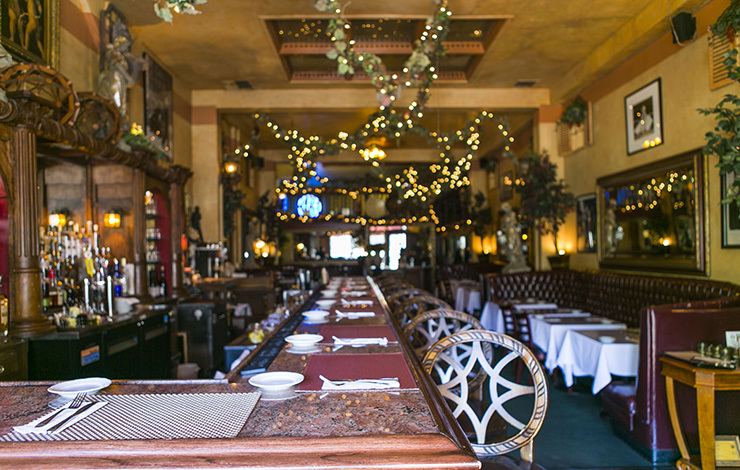 Santa Barbara can only hope that The Chase is around for another 40 years to serve Classic Italian food like grandma makes and to continue making those unforgettable family memories. Just had another excellent dinner there, the food is as good as it was when they first opened. I hope the landlord appreciates a steady tenant for 40 years! Agree with BRS. It hasn’t really changed all that much and is always reliable for a good meal with nice ambiance. I just always scratch my head when I hear about rents continuing to skyrocket in this retail slump. You would think that building owners would rather have a tenant paying them than a vacant building. I could understand the constant rent and lease hikes if it was a situation where other tenants were consistently ready to move in…but it’s the opposite right now. Anyway, downtown SB rant over. I hope Chase stays around for the (even) long(er) haul!